Pretty sure all those things were said by 2 or more people when my step dad Jack told us that we were going to golf as a family and we had no choice about it! We all ( minus Lauren who stayed home with sick little man ) headed out to the golf course, some of us for the first time and put on a happy face! 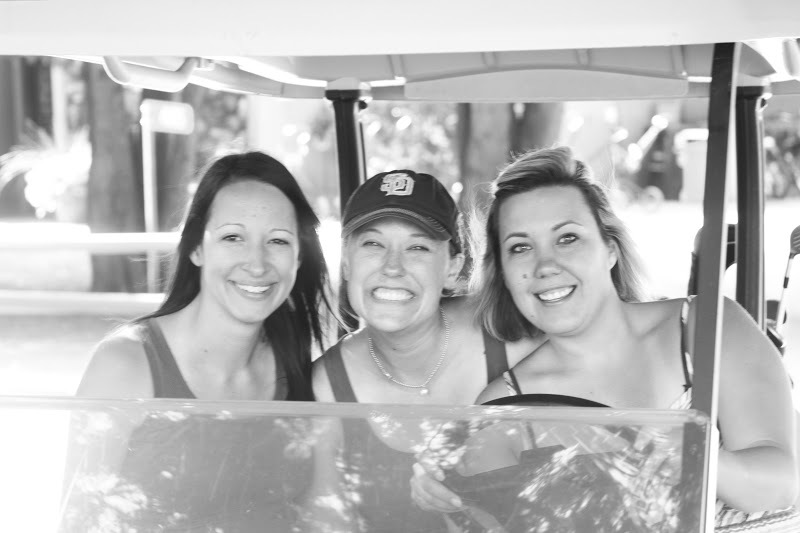 We played in skirts, dresses and flip flops, can tell we were prepared to golf! We pared off into teams..
who do you think will take this golf game to a victory? 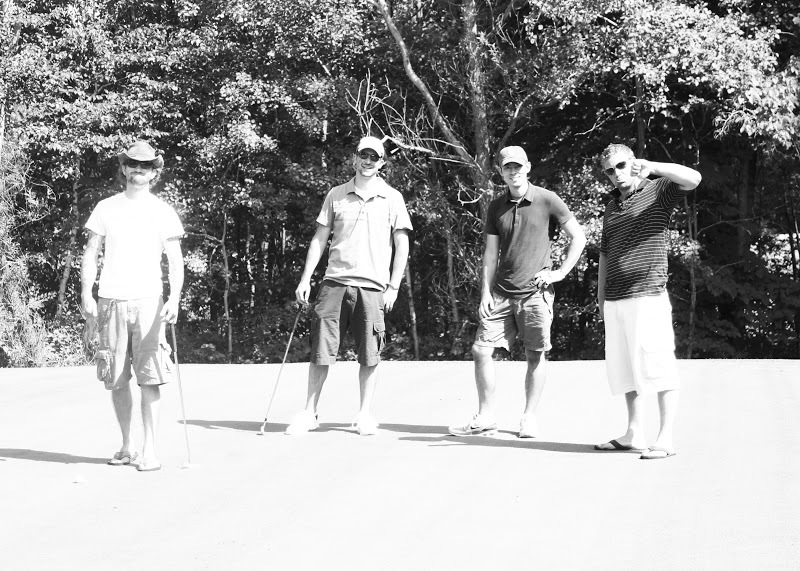 We all got to golf together. Though i'm sure we were not supposed to, we did it anyways! 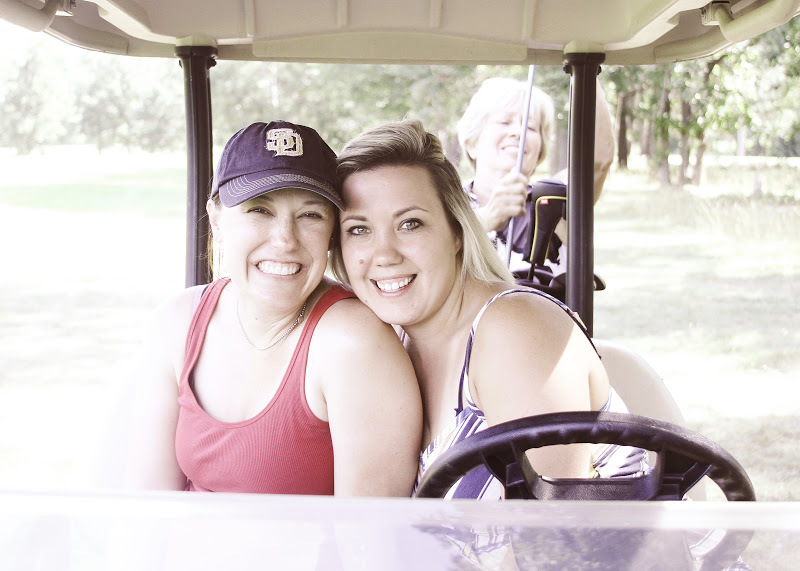 We all had a great time, lots of laughs were had and lots of omg did she just hit it that far or holy crap you're actually decent at golf was said! And The Ladies + The Step Dad Took The WIN!!!!! 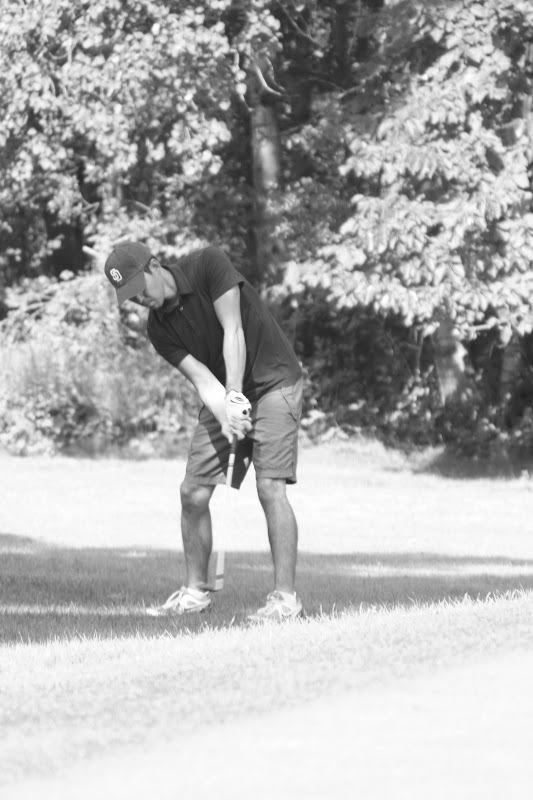 Couldn't believe how well I did golfing and how much I enjoyed it. 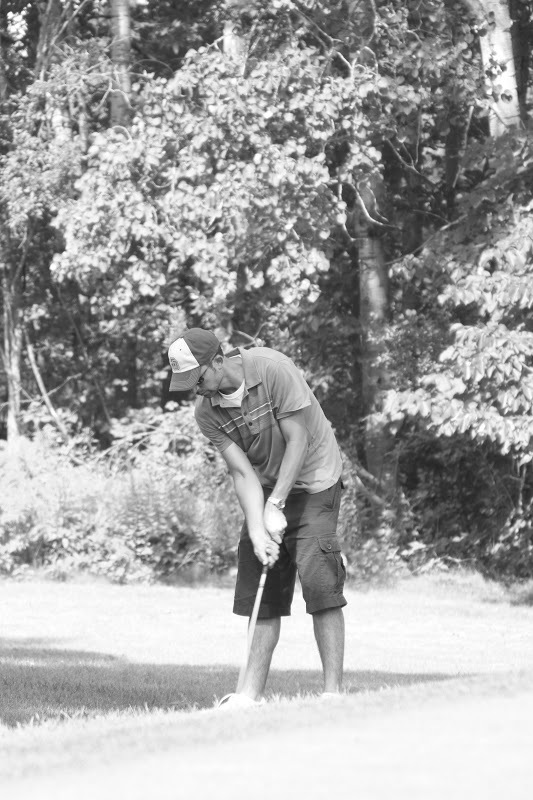 Was the first time ever on a golf course!